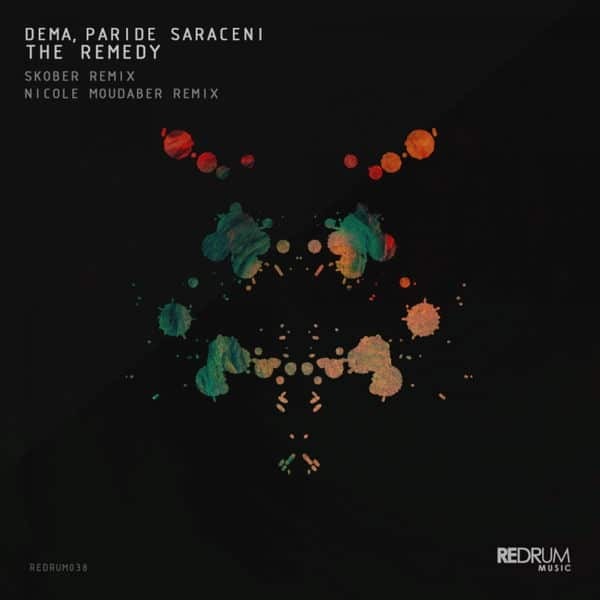 After several years Dema and Paride Saraceni join forces once again into a new project, ‚The Remedy‘, on Redrum Music. This time, however, their collaboration attracts the linkings of Techno goddess Nicole Moudaber and Ukraine’s finest export, Skober. The EP opens with ‚The Remedy‘, an underground-inspired aggressive tune characterized by dark stabs and a captivating voice. Skober’s remix adds the right contemporary-tech dynamicity to the EP with his remix of ‚The Remedy‘. Digging into more further dark vibes, ‚Betrayal‘ showcases the duo’s talent for cinematic techno with impressive distorted sounds and an enigmatic rhythm while Moudaber takes ‚Betrayal‘ into a new level with her impeccable groove and dark mood.